She's in a critical but stable condition in hospital. 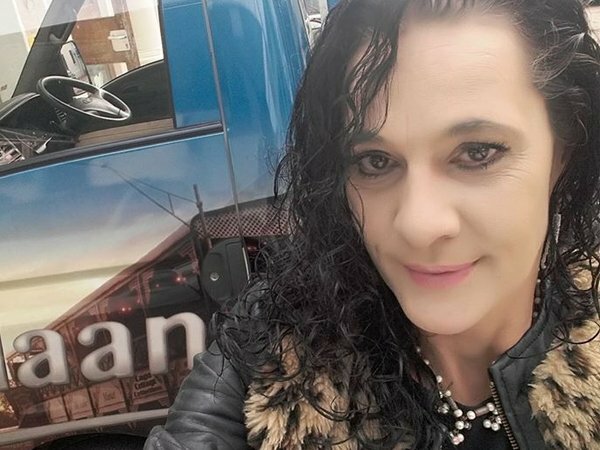 Celia Kriel is in a critical but stable condition in hospital after she was shot by intruders in the early hours of this morning. 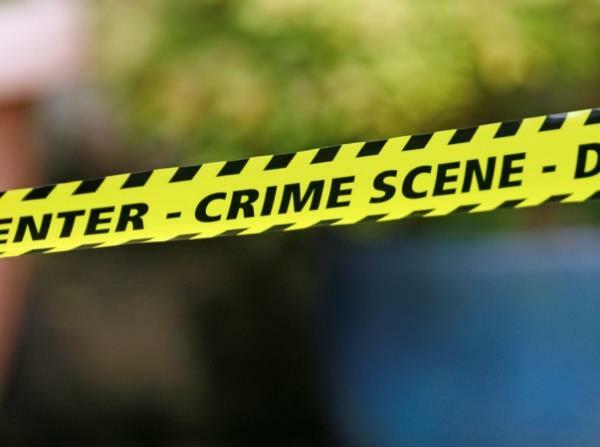 Celia, who has reportedly appeared on soapie 7de Laan, was shot twice by one of the gunmen who broke into her home in Randburg, Johannesburg on Wednesday. After the incident, Netcare911 released a statement saying a popular actress had sustained serious injuries during the break-in in Randburg. When paramedics arrived on the scene, she was in "a serious but stable condition". She was treated at the scene and taken to a specialised hospital. Police spokesperson Lungelo Dlamini wouldn't give comment on the incident.